When I begin every day believing in what my clients do, I tell better stories. When an organization’s mission deserves to be shouted from the rooftops, I’m ready to climb to the roof. When your non-profit’s story is ready to be told, I know how to tell the world. Celebrating nearly 20 years of serving the Philadelphia area, Cari Feiler Bender founded Relief Communications to provide comprehensive communications services to the non-profit sector. Cari is one of the Greater Philadelphia region’s leading public relations executives, connecting local non-profits with regional, national, and international press. She brings over 25 years of experience in conceptualizing, managing, and implementing communications projects for high-profile clients including Historic Philadelphia, Inc.; Mural Arts Philadelphia; Fairmount Park Conservancy; Eastern State Penitentiary; AIDS Fund; and Shofuso Japanese House and Garden. 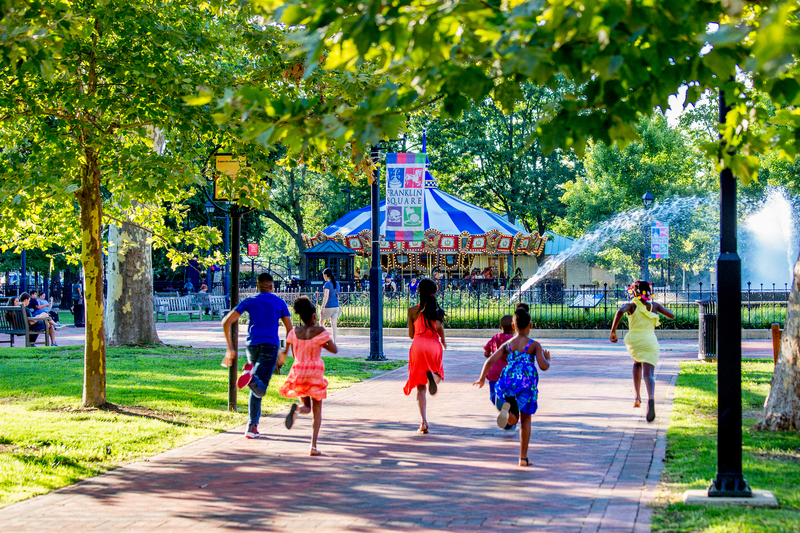 Photos by Cari Feiler Bender, Jeff Fusco for Historic Philadelphia, Inc; Albert Yee for Fairmount Park Conservancy, and Steve Weinik for Mural Arts Philadelphia.